I’m thrilled to welcome Gabby from Ocio Lifestyle. She will be talking to you about the importance of gratitude in life and how you can be grateful just by shifting your mindset. 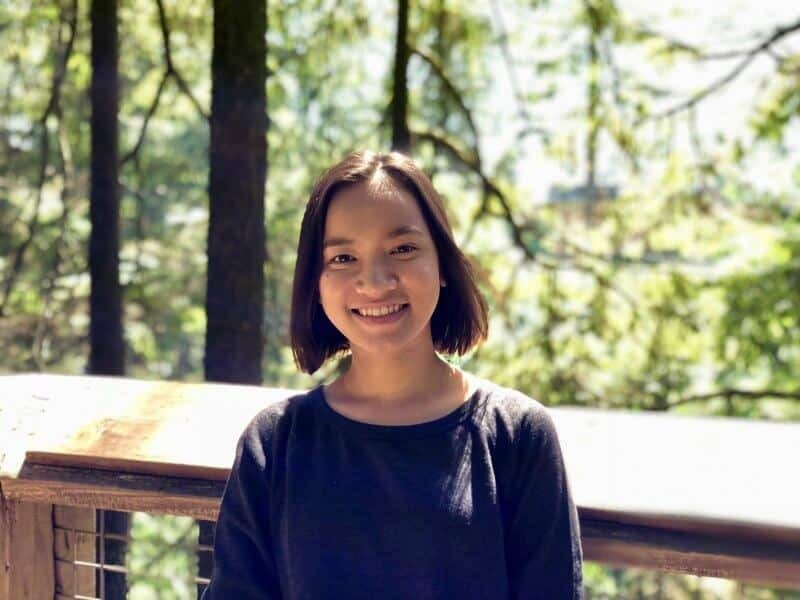 Make sure to check out Gabby’s blog and connect with her on social media (details at the bottom of the post). One of the best qualities about people is that we can be really focused. However, being focused can also be negative for us. Okay, hear me out… You know how every coin has two sides? We may not realize it, but we tend to focus on the negative so much more than the positive. We notice what we don’t have instead of what we do. I’m not saying people don’t know how to be grateful for what they have; I’m saying it’s easier to find things to complain about than to try and see the beauty in every situation. Gratitude, as well as the happiness that stems from living a life filled with gratitude, shouldn’t be so hard to come by. If anything, understanding how to be grateful can be something that comes naturally through a positive mindset. I would even go so far as to say that it should be a no-brainer, but we’ll get to that later. Imagine you are having the perfect day. Something you were looking forward to went exactly according to plan. You travelled to a place you’ve always wanted to go to. You won the lottery, you finally received recognition at work for all the effort that you put in. Whatever you think would constitute an amazing day, imagine that. In this perfect day, luck was on your side in pretty much every aspect. Now you’re in bed using your phone, ready to end your day in bed with a smile. Scrolling, scrolling, scrolling, ding. Suddenly, you get a message that completely ruins your mood. A. Completely disregard the great day you’ve just had and dwell on the bad news you just received. B. Remain grateful for all the good you experienced and realize that one bad thing shouldn’t bring you down. Truth be told, a few years ago, I would have chosen option A in a heartbeat. At that point in my life, I had the worst habit of letting even the littlest things get to me. In a battle of 99 blessings and 1 hardship, I was the type of person who would choose the hardship. I can’t say that I was proud of who I was. I certainly knew I had so many blessings and reasons to be grateful, but for some reason, I couldn’t find it in my heart to fully appreciate them. It was tough, to say the least as there were so many people who were happy with way less than what I had, then there I was, struggling to see the silver lining that every cloud supposedly had. Fast forward a few years, and I can confidently say that I have evolved into an Option B (remain grateful) kind of girl. I feel this change had a lot to do with my friends. They helped me realize how much I had to be grateful for. It turned out that the simple things I barely noticed at the time like being able to open up to my family and having as much freedom as I do were luxuries not many people get to experience. Because of these friends, I learned how to view life in a more positive light; to focus on the 99 blessings rather than the 1 hardship. Most of all, I finally got to take to heart the admittedly cliché but still just as meaningful saying that there is always something to be grateful for. Everyone deserves to live a happy, gratitude-filled life. Think about how you can develop a mindset that makes thinking positively second nature. There is an optimistic way to look at life and there is always something to be grateful for. There is always a way to look at things from a positive perspective, no matter how impossible a situation may seem at first glance. If you’ve ever heard of the Law of Attraction, it follows pretty much the same logic. What you receive from the Universe has a lot to do with what you offer it. Simply put, the Law of Attraction is the ability to attract into our lives whatever we are focusing on. It makes use of the mind’s power to translate our thoughts and materialize them into reality. It is the belief that by focusing on positive or negative thoughts, people can bring positive or negative experiences into their life. Maybe this way of thinking sounds too simple, and it is, but who said that achieving a happy, gratitude-filled life has to be such a struggle? 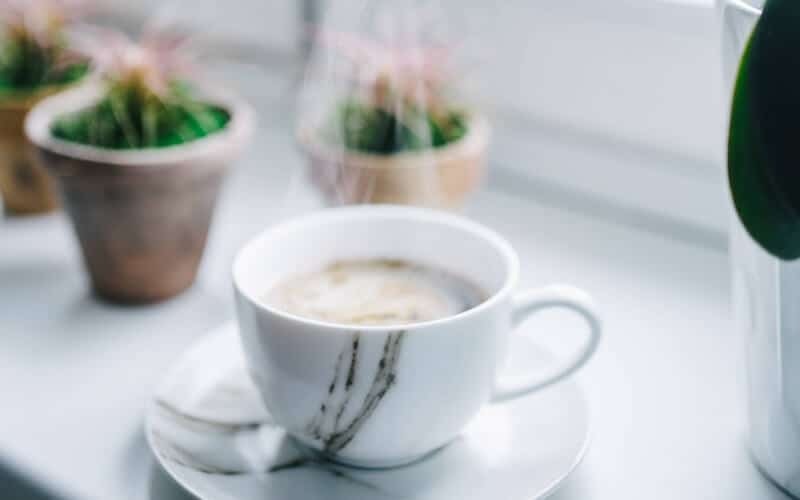 In the same way, that dwelling on all the things that are going wrong seems to bring us even more hardships, living life with optimism certainly makes it easier to find things to be grateful for. Shift your focus and find the courage to flip that coin over. Gabby blogs over at Ocio Lifestyle. More than anything, Gabby Cruz loves bingo, Blessings Bingo – Gabby’s way of showing the world that living a happier life can be as easy as crossing a few boxes off a bingo card. 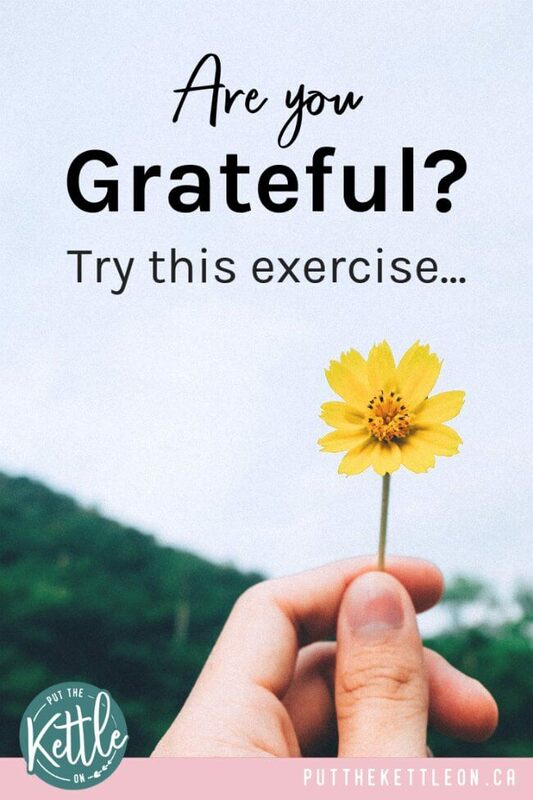 If you’re ready to start your gratitude journey today, you can try Blessings Bingo by signing up for the email list, which focuses on developing a mindset that makes thinking positively second nature. You can connect with Gabby on Facebook and Twitter. You are so correct there are two sides to every coin. Everyone does deserve to live a gratitude filled life. Perfect reminder for everyone to follow. I am 37 and I would like to think I am becoming more and more grateful as years pass. I had a near death experience this weekend. I was choking and my entire life flashed before my eyes. I feel so changed after that scary experience. Such a great post! I admit, I tend to default to option A far too many times. I can get rattled pretty easily and it is something I am working on! Thank you for this reminder! It’s way too easy to choose A, but you are so right that gratitude changes everything! These are great suggestions! I love this post. We hear so much about the importance of gratitude but often the part about it being difficult for some is not mentioned. I think this is encouraging for those of us who choose option A (and focus on the one hardship). It shows what is possible with a mindset shift! I’m guilty of this especially when I start scrolling on social media. Thanks for the reminder to be happy with all I do have! I love this positive post! 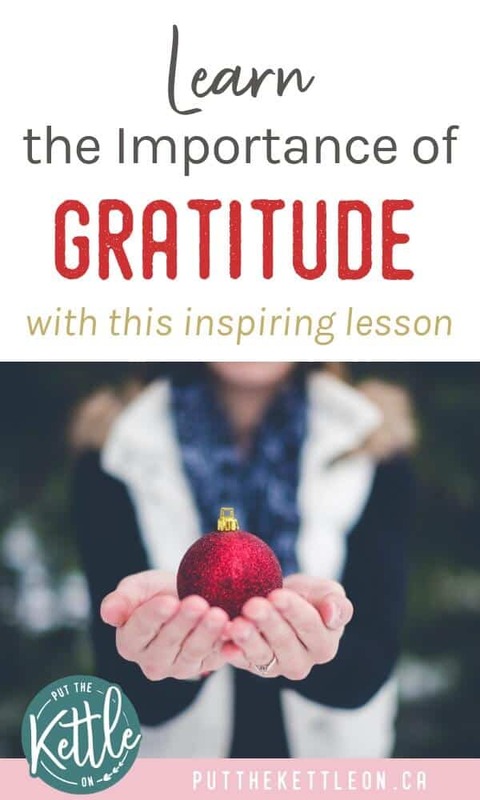 I have been trying to maintain a grateful heart and share 5 things that I’m grateful for every day, and it has really helped me to stay joyful! I love everything about this post! I’ve been practicing gratitude this year and really focusing on allowing myself to see the positive side of things – and this year has been the happiest year I’ve had in awhile! It’s all about perspective and where you put your focus. I love this post. 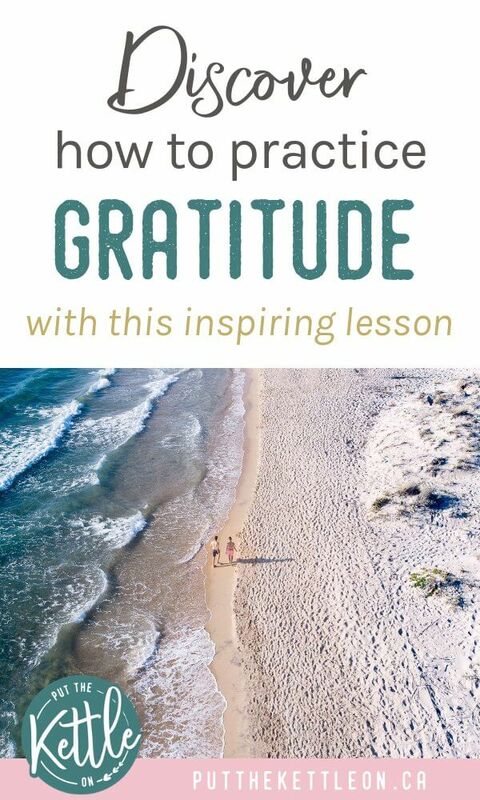 It is inspiring and such an important reminder to practice gratitude on a daily basis! I am working to be more positive and grateful for the little things as well. I can absolutely let one bad thing ruin my whole day. I started writing 1-2 positive things that happened each day to focus on the positive. Great post. Thank you Gabby and thank you Yolanda! This is such an important message. I started keeping a gratitude journal a few months ago and it has been so vital to my mental health when life gets crazy. It’s also so wonderful to flip back through my journal to remember all of the wonderful things that I’ve got going on in my life. I started becoming a more grateful person during a time of personal crisis. I never thought I could find gratitude after being diagnosed with cancer at 19. But when everything was crumbling it forced me to look at the tiniest things in my life that were still going well in my life, like still having lashes when all my hair was gone. You’re right there’s two sides to every coin, even in life’s worst situations if you look hard enough you can find the silver lining.